If you’re feeling lucky, The Envy Hotel can cater for all of your needs. Complimentary coffee, tea and a range of regular snacks for exclusive members. 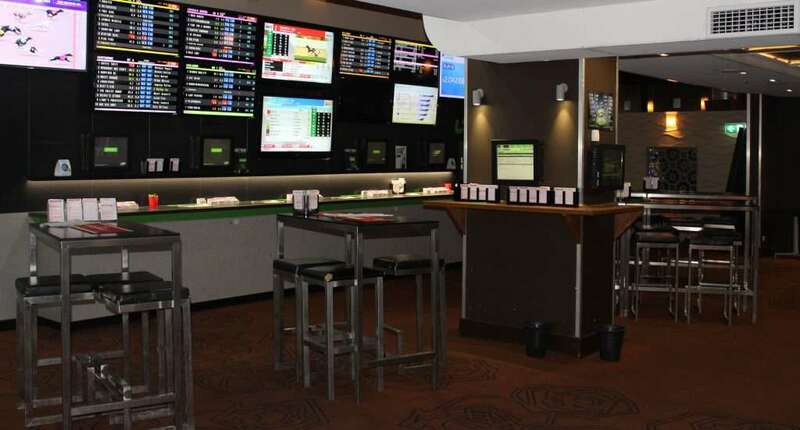 Pokies and keno lounge, UBET Lounge and Upstairs balcony Sports Bar. Our latest technology machines range from the evolutionary latest Lightning Link and Dragon Link, to all of your traditional favourites. With exceptional service and a completely card based system with no manual payouts, there’s no where else you would rather be! We have four of the latest serviced UBET terminals in two separate areas & two self-service machines to cater for all of your betting needs. Kick back and have a flutter on the races or a punt on your favourite team. Over 30 TV’s, two projector screens and 9 info touch Terminals will give you the best shot for a win! Every Saturdays is race day with Punters Club & a complimentary afternoon sausage sizzle. 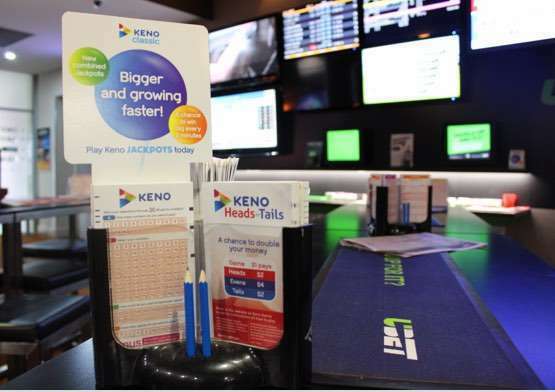 Playing Keno is easier at The Envy Hotel, with three convenient terminal locations, and numerous Keno TV’s. Let our friendly and experienced staff give you the chance to win millions in the jackpots or double your money with heads or tails.